The last part of 2017 has been incredibly busy and good! My latest children’s book, Pedro’s Problemo came out on black Friday. It promptly hit Amazon’s Best Seller’s list. The book is ilustrated by the very talented and fun ten year old Brady Ballard. I’ve been working on edits for the movie script for Lost Betrayal. As of today, I’m about halfway through the edits and hope to get some more done this afternoon. They do say that what you do on New Years is what you’ll do the rest of the year, so I’m not taking any chances! Horse N Ranch Magazine published my article, Training Tips- If You Can’t Afford A Trainer, in December. A few weeks ago, I was asked to be a guest on the Whoa Podcast. 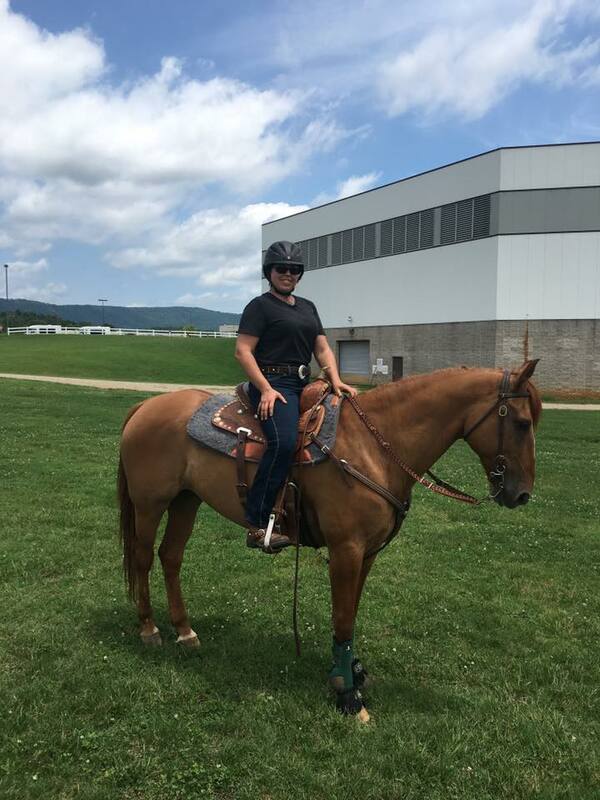 I thoroughly enjoyed chatting with John Harrar and his wife Ranae about writing, and staying fit for riding as we get older. I still think Kettlebells are the best bang for the buck! On the personal front, we’re back out at the new farm. These last few months, we were able to get water, electric, and septic hooked up as well as a house and camper pad graded out with gravel. We also got a run in shed built for the horses. 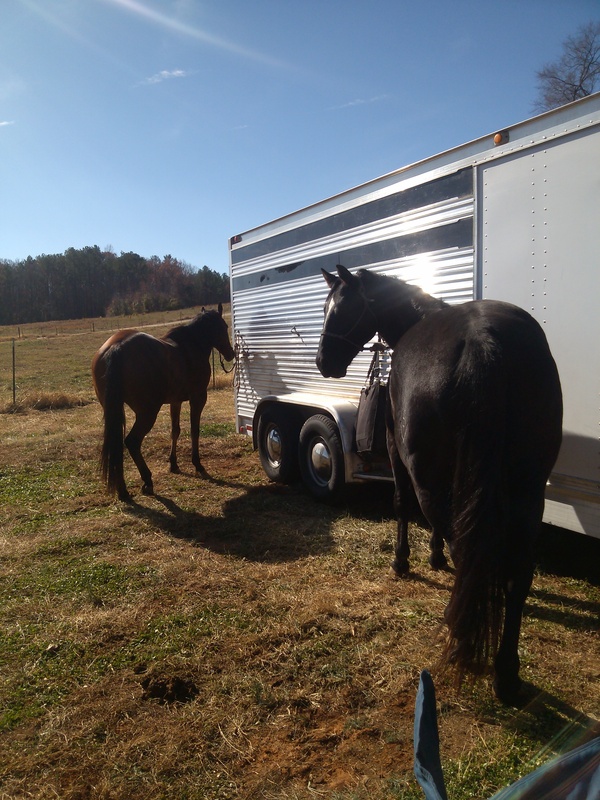 After losing my old dog Dillon, my OTTB Dynamic Host, and our young dog Chubby, we needed some good breaks. When you lose animals that make you ache with loss in the pit of your stomach every single day, you desperately need something good to happen to just keep you going. We ended the year right with great friends and fabulous food at Smokin F BBQ. Yes, I enjoyed every bit of the foods I normally steer clear of! By the way, they absolutely do have THE best BBQ in the world, no lie! Now that 2017 is over, I’m focusing on 2018 with a new lighter attitude and new goals. In 2018, I want to let go more and worry less. At some point, if we really are what we say we are in regards to faith, we have to let go. It’s those times when the rubber meets the road as far as faith and believing. I also want to let go more in regards to regrets and life and quit taking things so seriously. I’m not a surprise to God – He knows me inside and out and He still loves me. Even when I fail, He’s already got it planned out. He’s the one that’s in control. Aside from a lot of self reflection, getting the tiny house finished is the main goal for the year. At 648 square feet, it fits right in line with a lighter attitude. Another goal is to have healthier feet on my horses. I figure it’s a great time to work on this as they’re not being hauled right now. For years we’ve struggled with Fireman’s feet and soreness. Early last year, I pulled his shoes and we’re working on a natural trim approach. It’s been a slow process and there’s been some trials and errors, but I think I’m finally starting to see some better heel. Another goal is to do more book signings this year. I love connecting with readers and so often I’m reminded why I started writing in the first place. Although I enjoy the process of writing and creating stories, I love making an impact even more. It’s not my job to write a story I love to read, it’s my job to write a story others need to read. 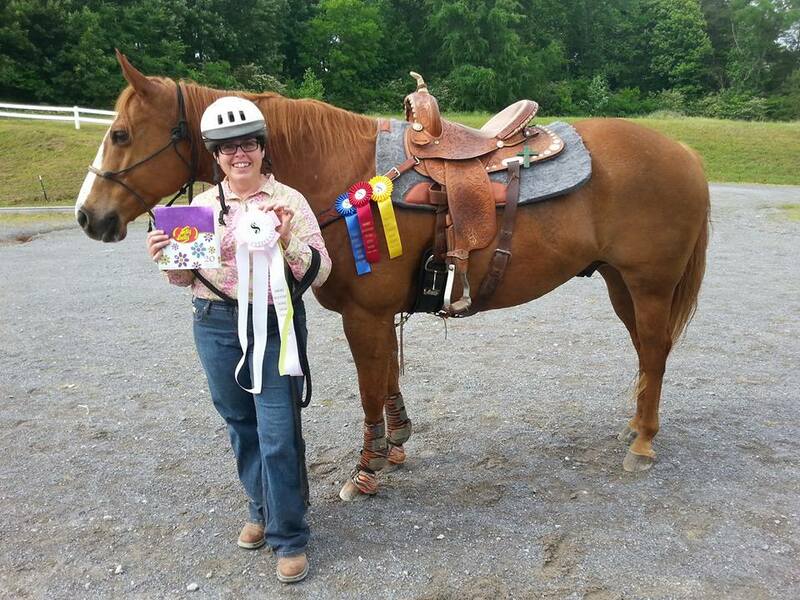 My writing goal for the blog is to write more articles on horse training and plus size resources for riders. 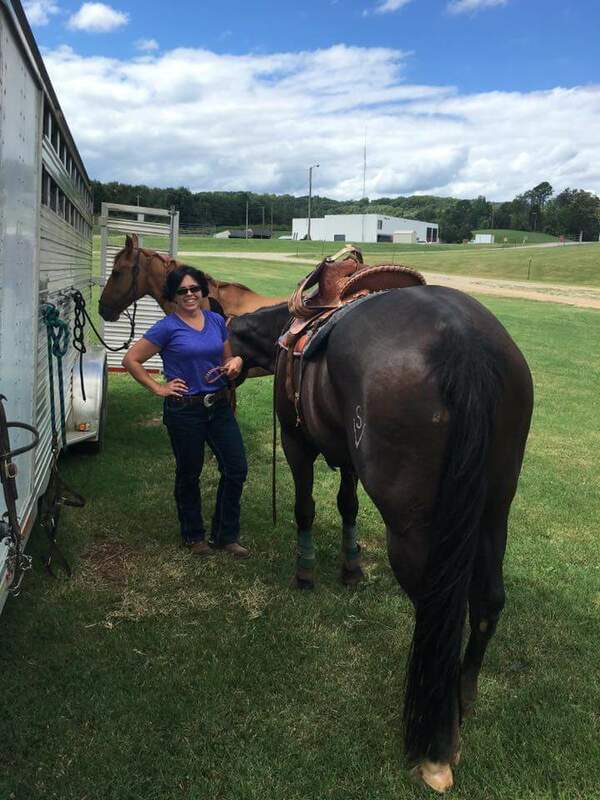 I want the blog to make an impact and be a catalyst for change in how women see themselves with their horses. There’s always a writing project in the works. Of course, the main one at the moment is to finish the Lost Betrayal script. I’ve also got plans for another picture book, Beauford The Patriotic Donkey that my boyfriend Tab Bouk came up with, and trying my hand at self publishing some short stories. We’ll see where all that leads! In the end, I’m very hopeful for 2018. As I’ve said before, if you want to change your life change your thinking. That’s exactly what I’ll be working on all year. What are your goals for 2018? How are they different from last year’s goals?